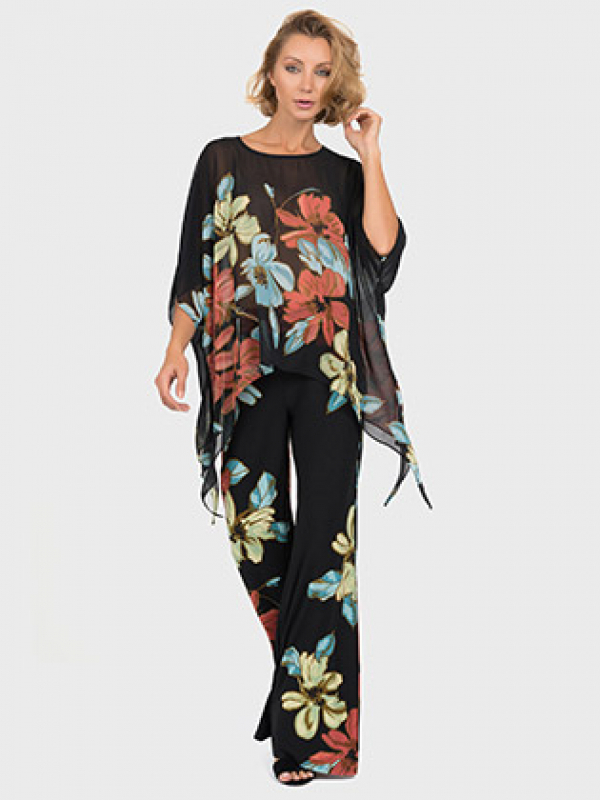 Ideal Ladies Wear in Mount Forest carries the timeless collections of Joseph Ribkoff. Joseph Ribkoff has been designing women’s clothing for over 50 years and is recognized worldwide for their undeniable quality. 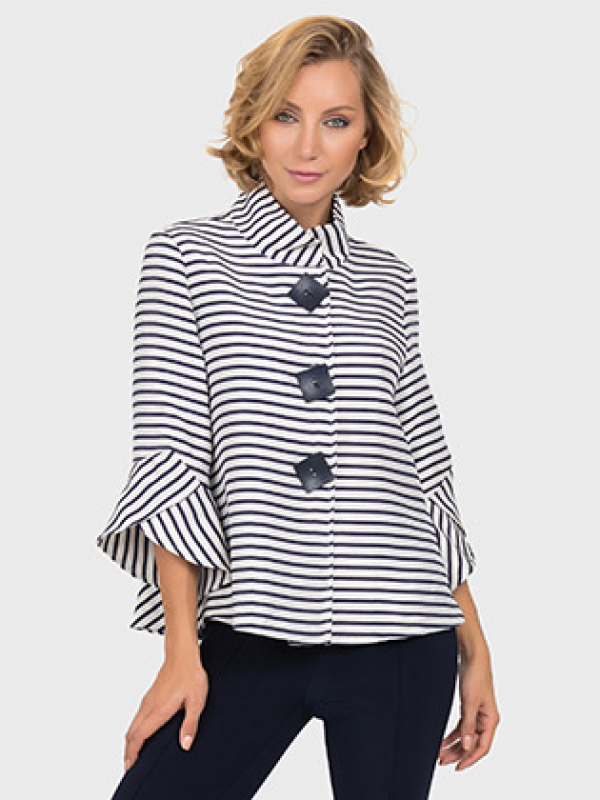 Joseph Ribkoff clothing is made for women of all ages, and they’re always in tune with the latest fashions. Their collections include special occasion dresses and separates, resort, work and evening wear. Contact us today to see our full Joseph Ribkoff selection. Contact Ideal Ladies Wear today to see our full Joseph Ribkoff selection.